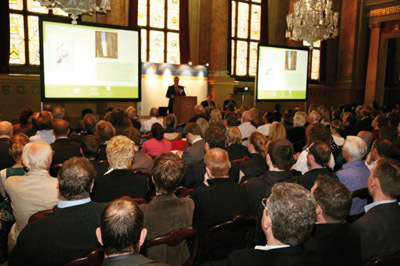 In the coming academic year Fellows Auctioneers will sponsor a series of lectures at Birmingham. 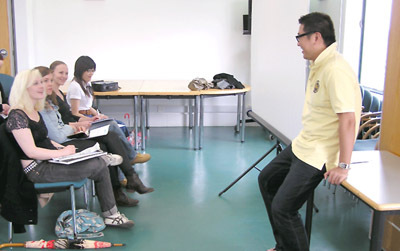 Leading jewellery designer Fei Liu will once again be sharing his expertise with the young. The jewellery sector is to benefit from a new investment announced today by the Department. The School of Jewellery has launched its highly acclaimed summer programme of inspirational and affordable. 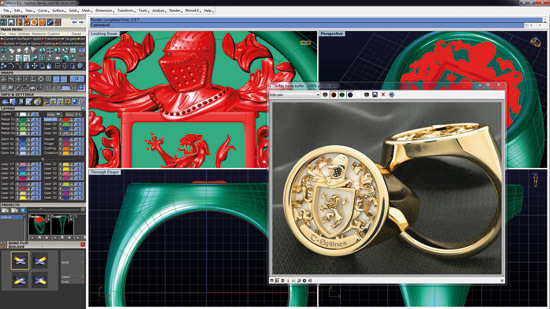 Gemvision’s Matrix jewellery design software – the latest version of which was launched at the. 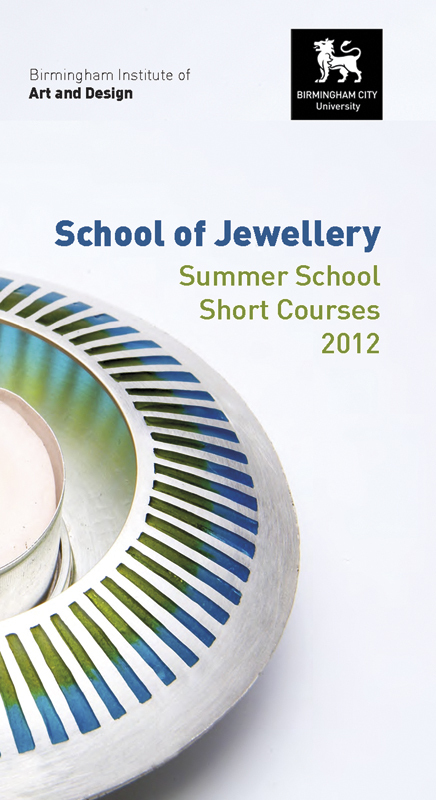 The School of Jewellery is pleased to announce the launch of their prestigious summer programme. 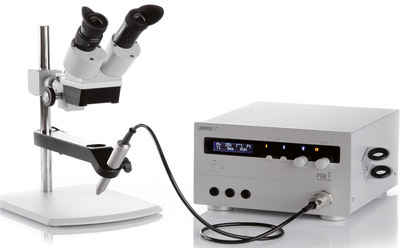 The Birmingham assay Office has developed a new and extensive range of practical education and. The Birmingham Assay Office’s strong links with the Birmingham School of Jewellery have been cemented. Once again this exciting, prestigious and free week long business programme is being run by. 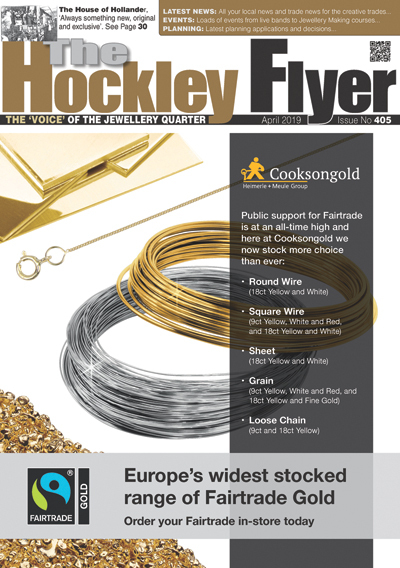 The Goldsmiths’ Company Assay Ofice London and Johnson Matthey Precious Metals Marketing hosted an informative. The Goldsmiths’ Company Assay Office London held its third educational seminar for retailers on Friday. 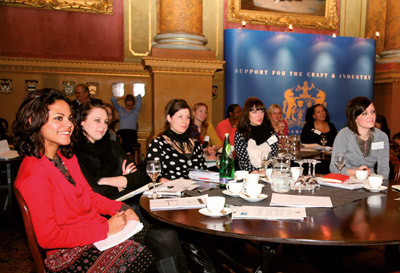 An introduction to Business for Jewellers & Silversmiths at Goldsmiths’ Hall Monday 19 to Friday. Sutton Tools will once again be holding their popular PUK3 Welding Masterclass and Introduction to. (Left to right – top to bottom) Oxidised silver ring with dried flowers and silver. An intensive three-day laser welding masterclass and evening seminar recently organised by the Technology and. Hat’s off to UCE’S School of Jewellery! Two Australian Jewellers will be bringing their skills and expertise to the region as part. UCE’s School of Jewellery, has added another first to its long lists of achievements. The. The Training Quarter (sponsored by Advantage West Midlands) has embarked on a new venture at.